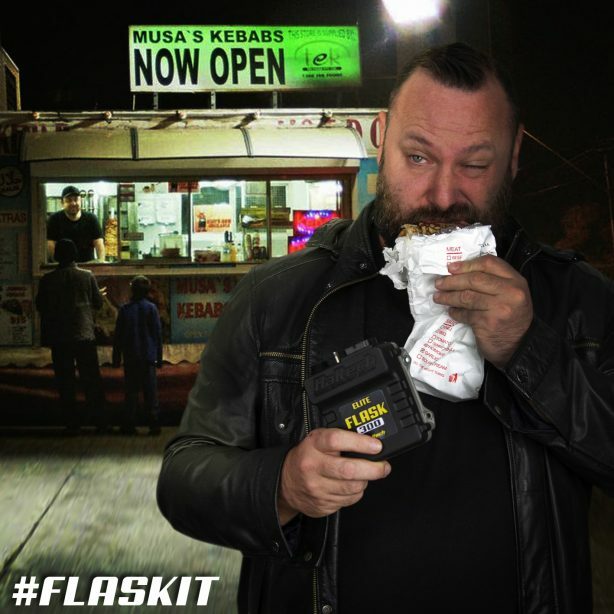 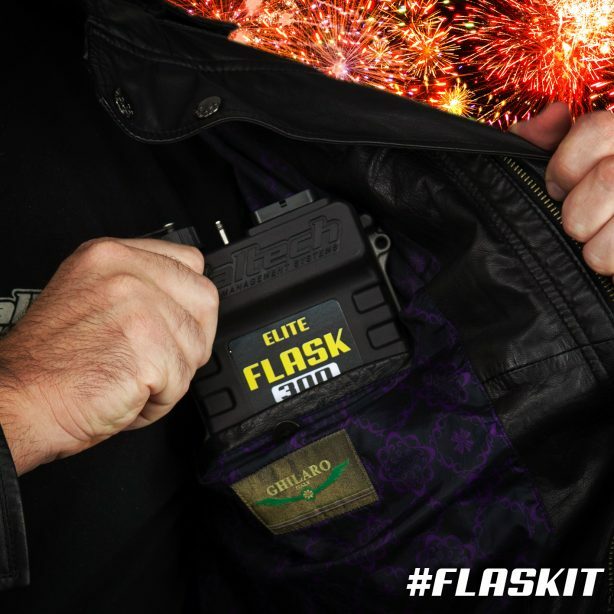 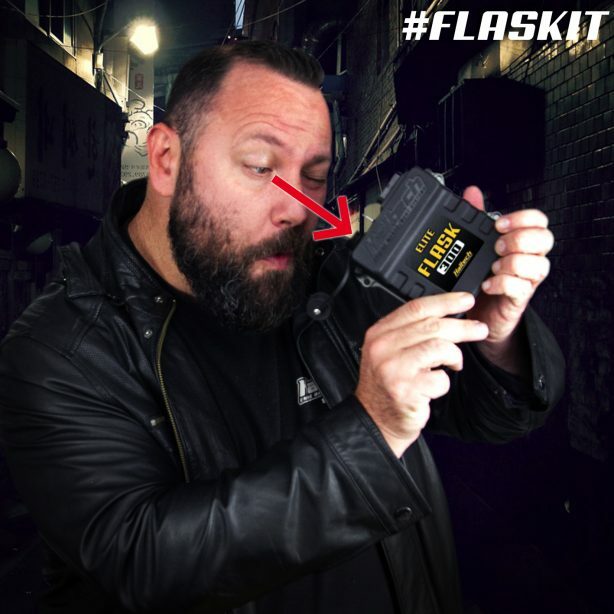 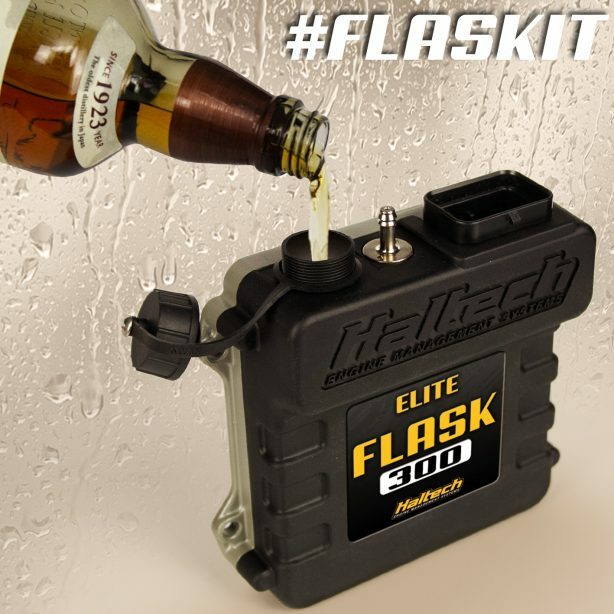 Introducing the all new Haltech Elite Flask-300! 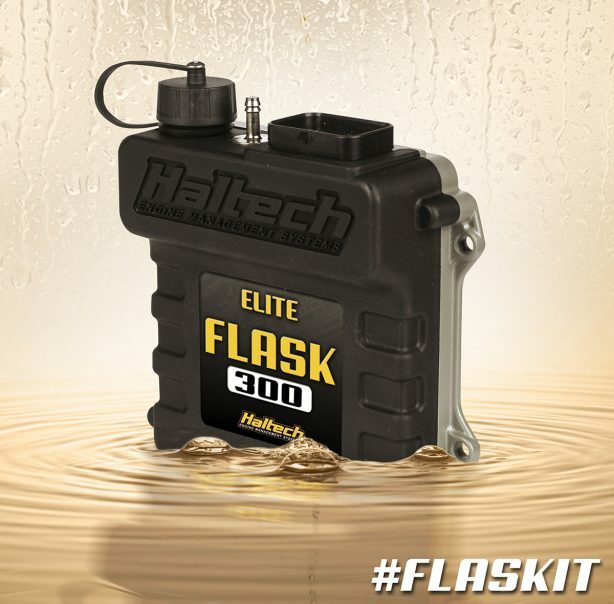 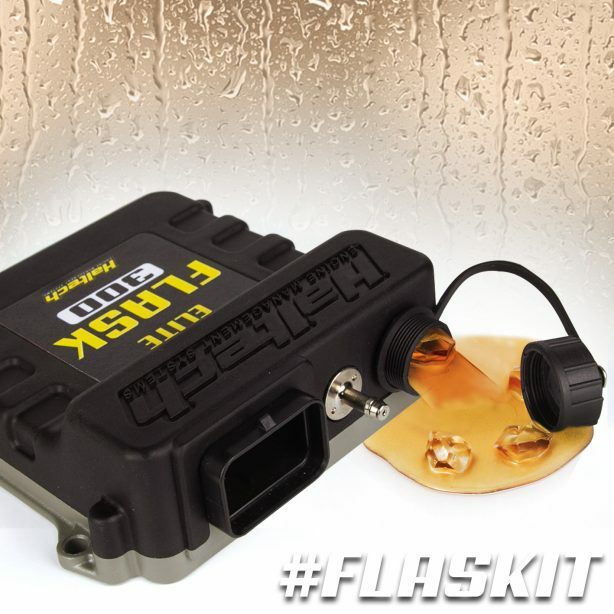 Whether you’re celebrating a race win, or drowning your sorrows after a bad day at the track, the new Haltech Elite Flask-300 has got your back. 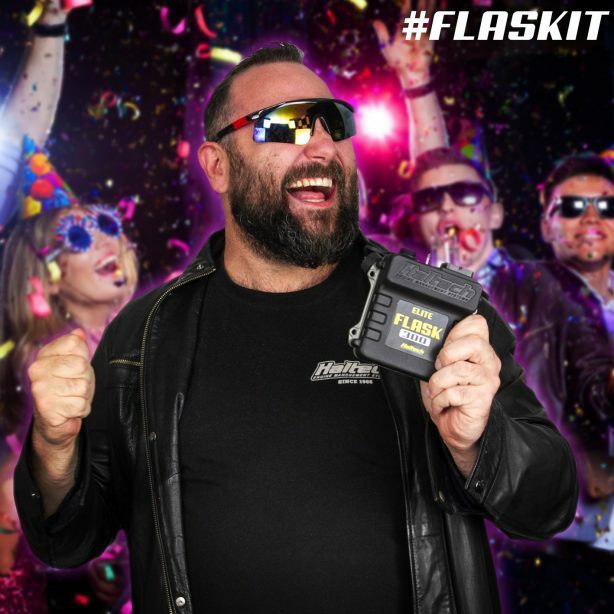 Remember, drink responsibly and don’t drink and drive!